Alice Hogge was educated at the University of St. Andrews, Scotland. She lives in London. This is her first book. 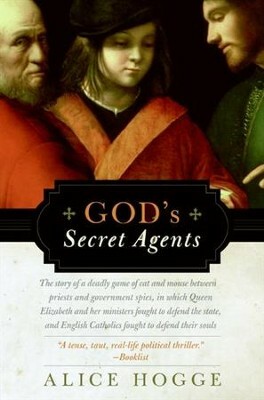 I'm the author/artist and I want to review God's Secret Agents: Queen Elizabeth's Forbidden Priests and the Hatching of the Gunpowder Plot - eBook.